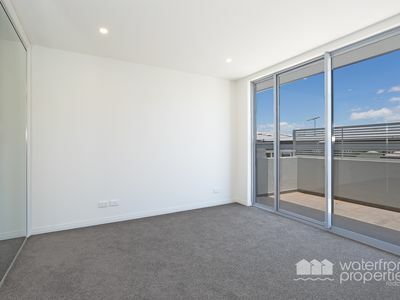 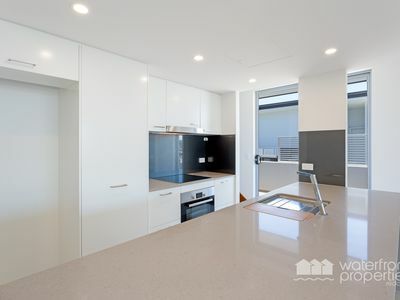 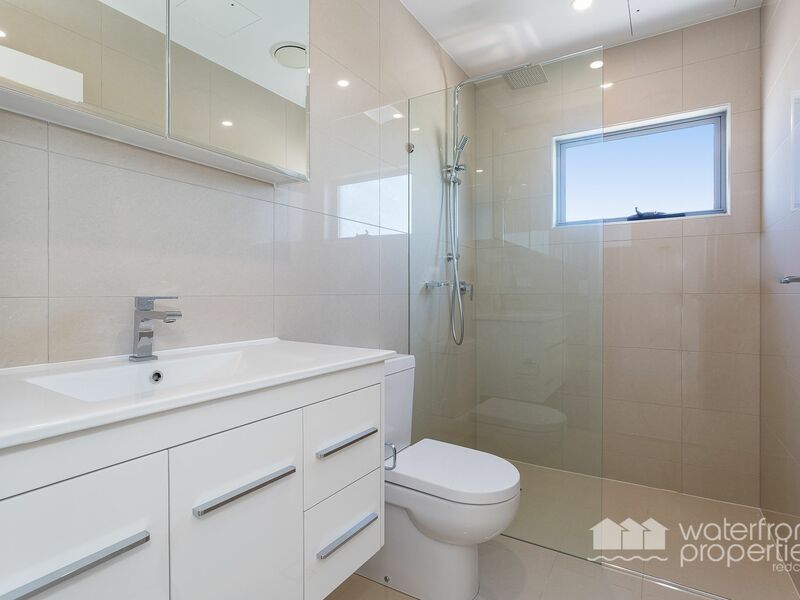 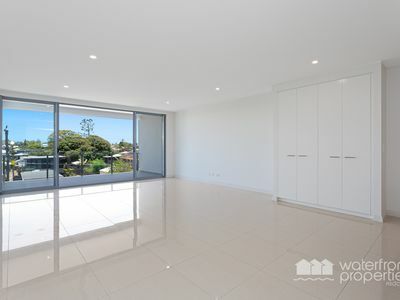 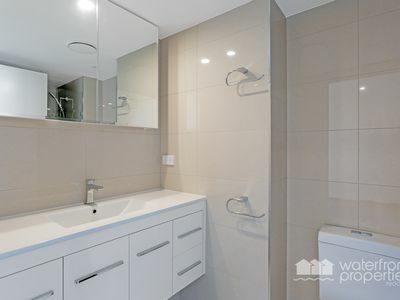 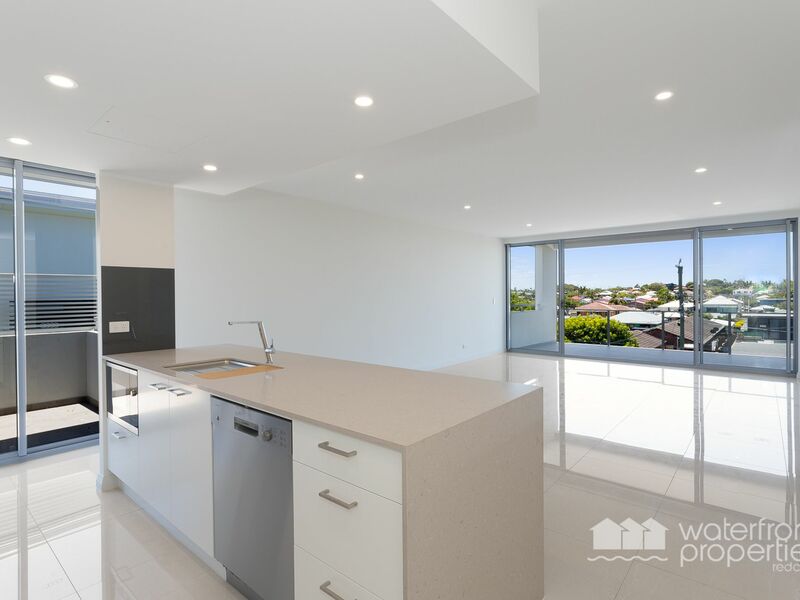 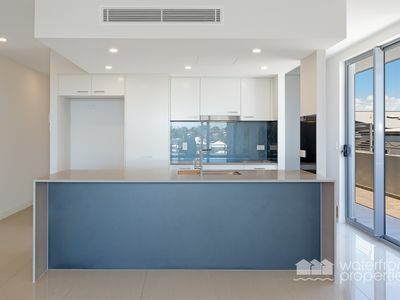 Located in a the desirable 'East of Oxley' section, it is situated approx. 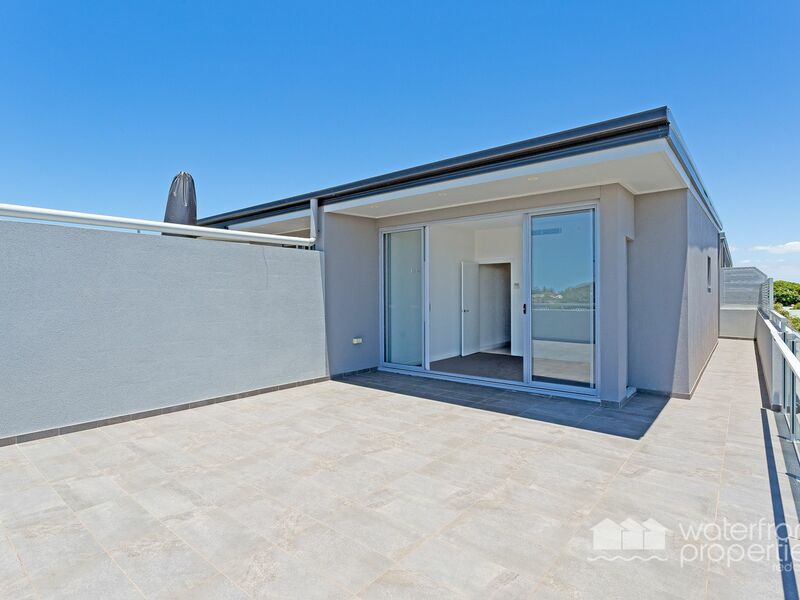 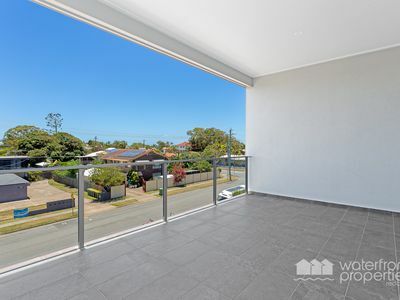 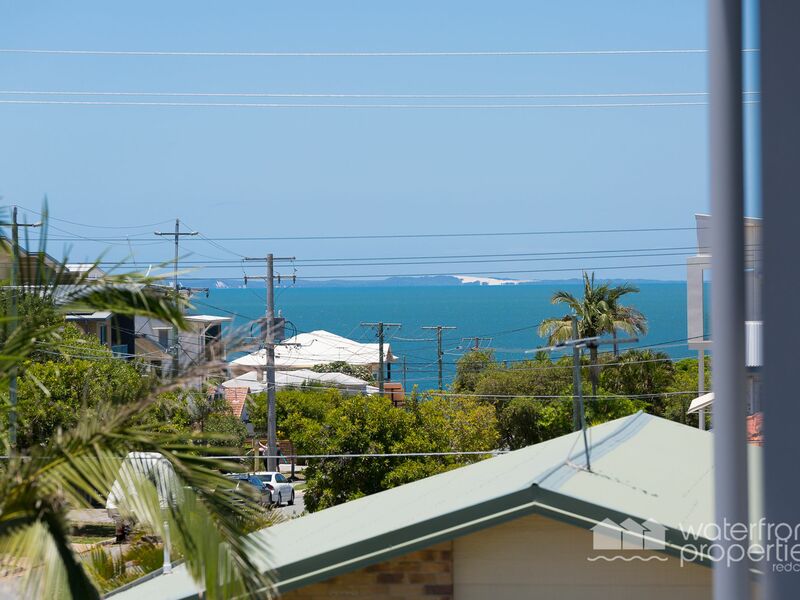 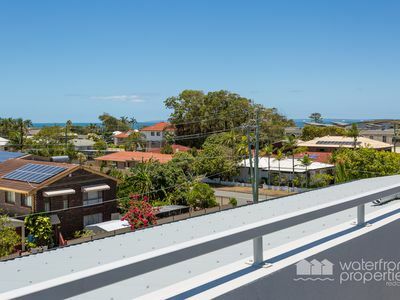 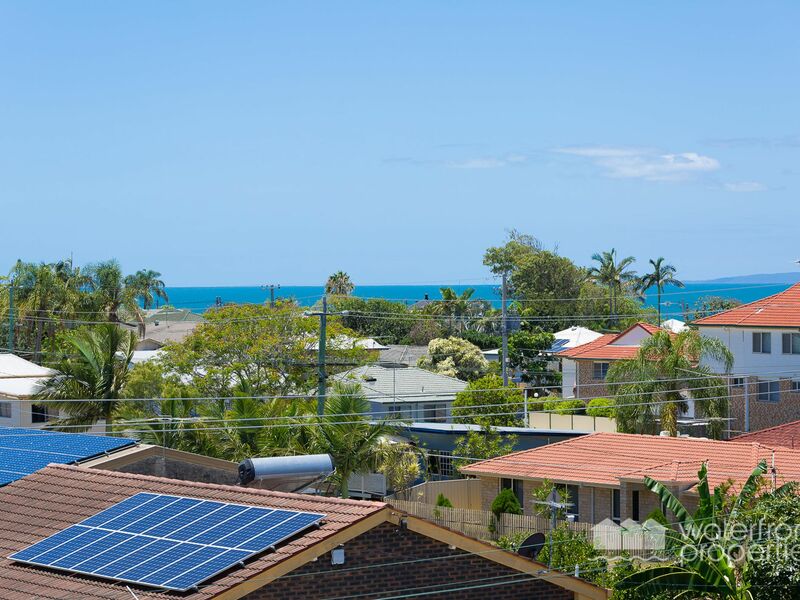 300 metres from the water, and is just a short walk to the fabulous outdoor lifestyle that Woody Point affords - with its cafes, restaurants, parks, jetty, and of course the popular Belvedere Hotel. The first floor of the property features an open plan kitchen, dining and living area that opens onto the entertaining verandah. 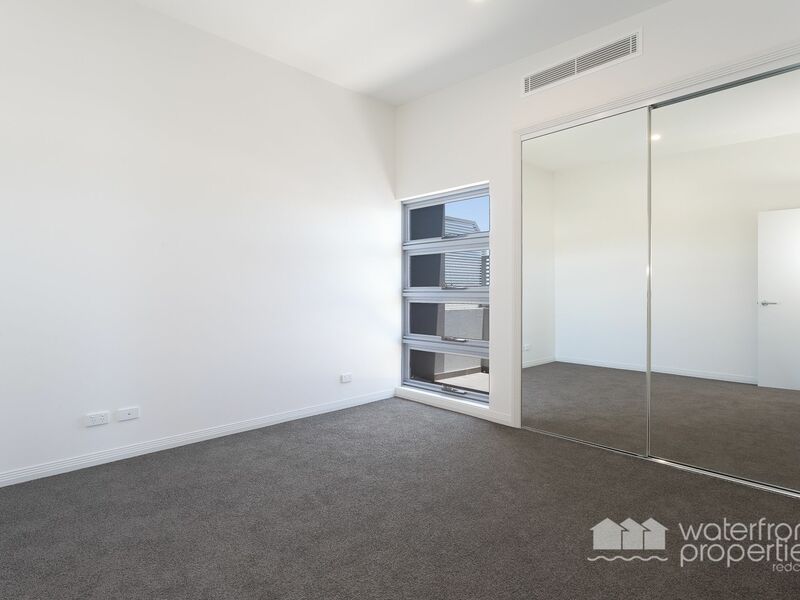 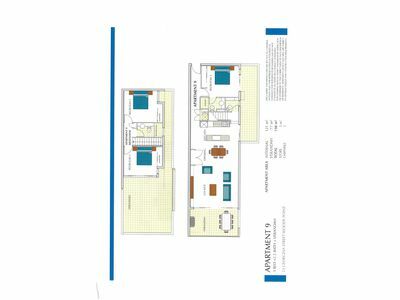 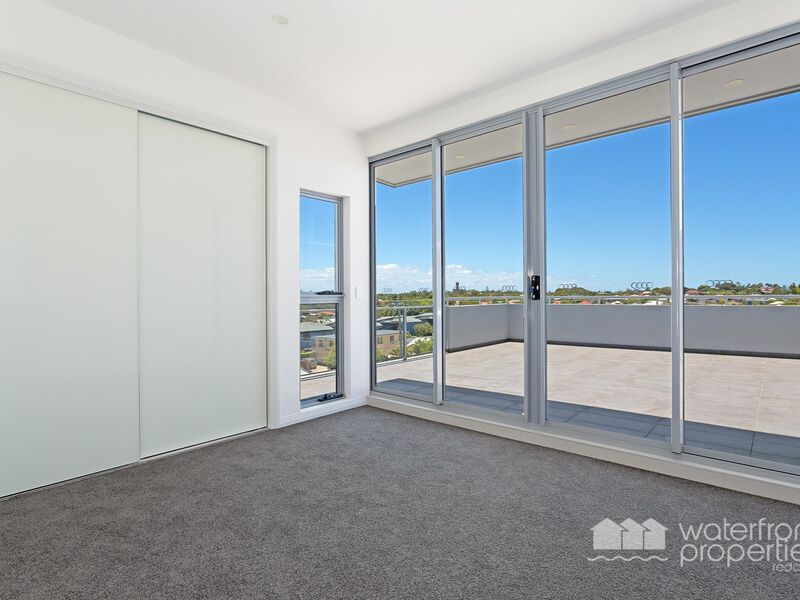 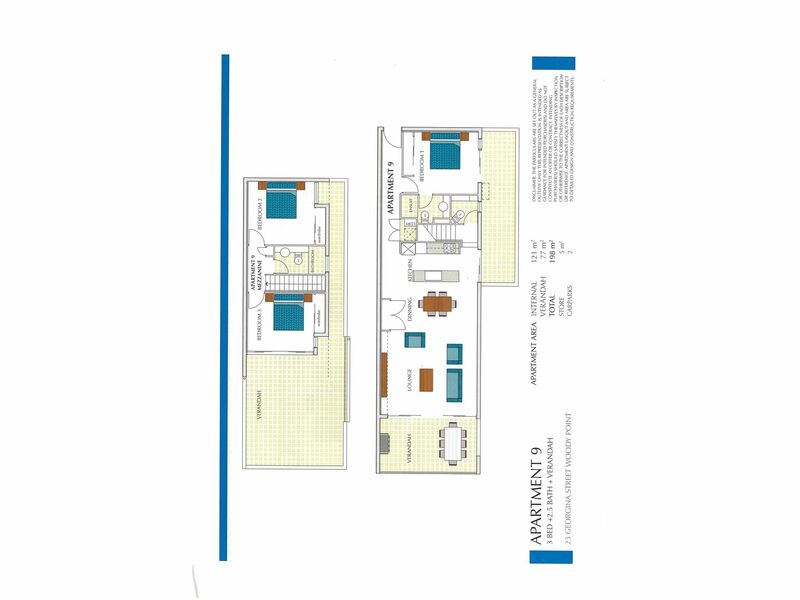 Your Master bedroom, with en-suite, and built in robe is situated on this floor and opens out onto its own private balcony. 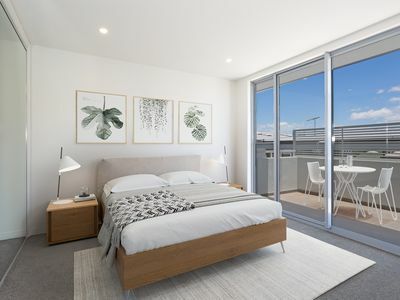 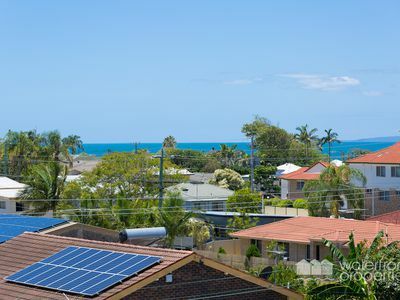 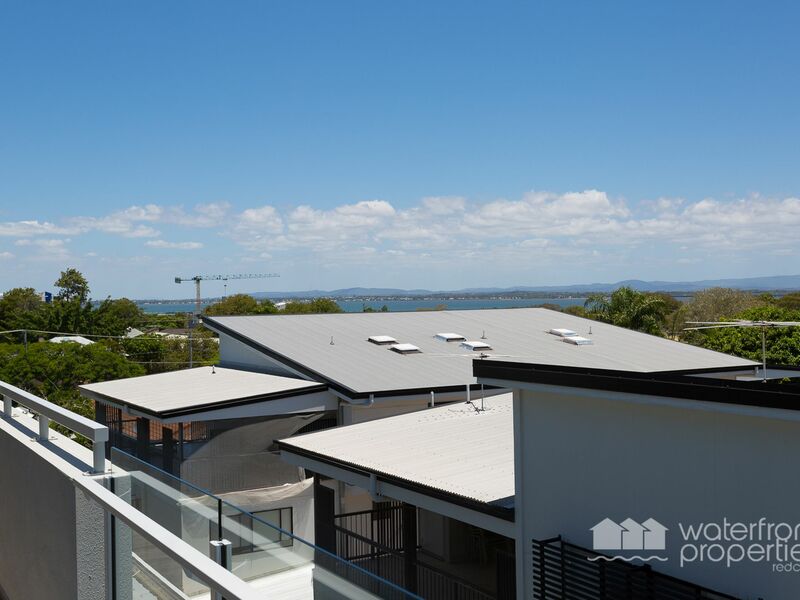 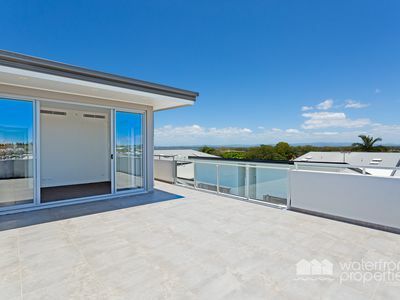 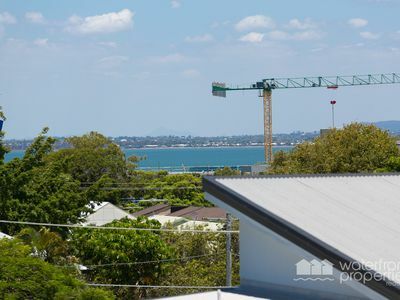 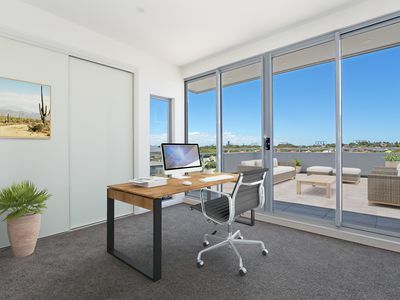 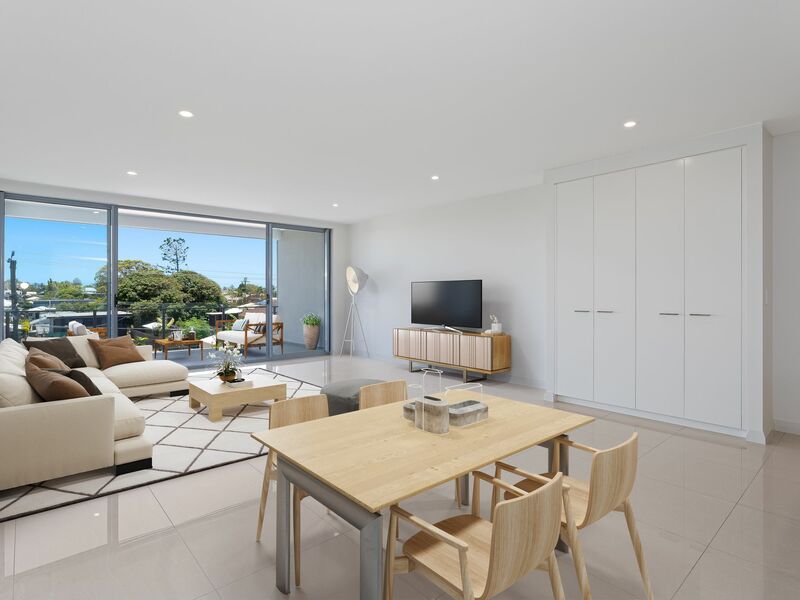 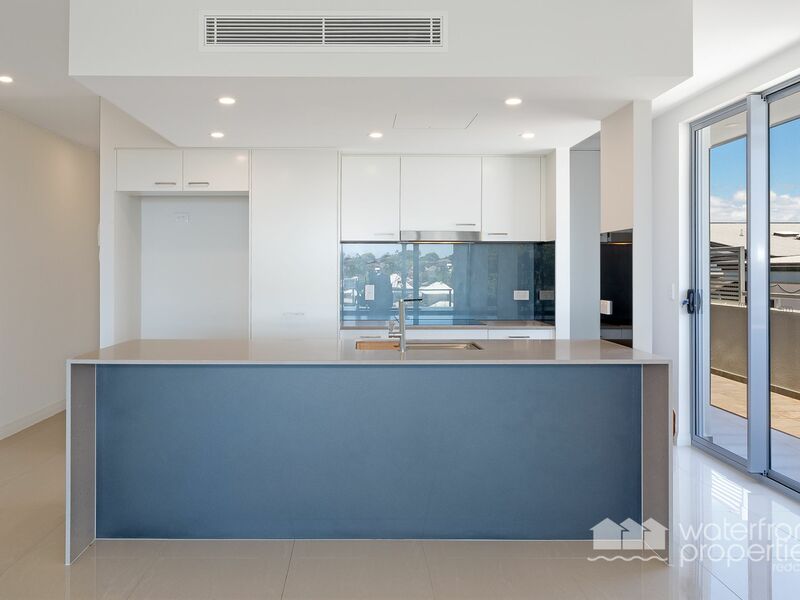 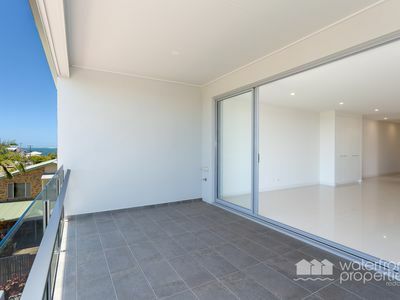 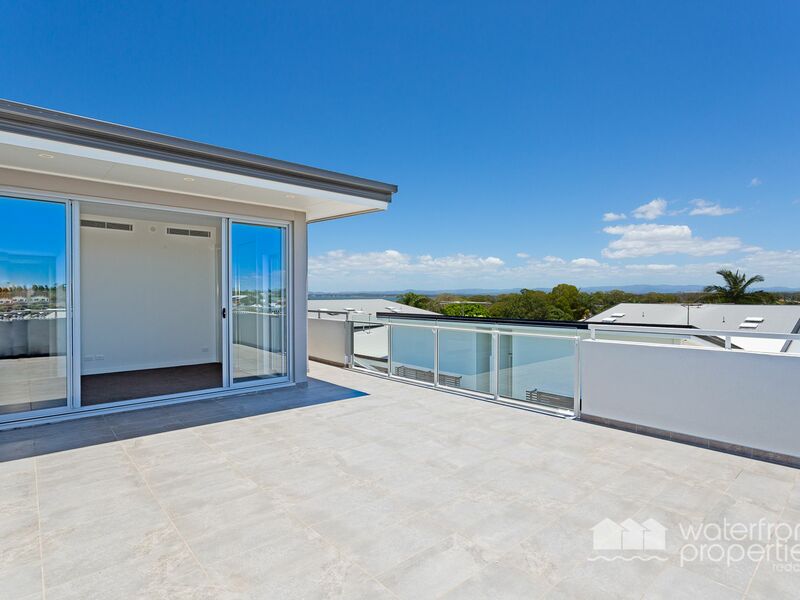 The second floor hosts the other two bedrooms, with built in wardrobes, a bathroom and a large, airy verandah that enjoys water views, stunning sunsets and cool ocean breezes. 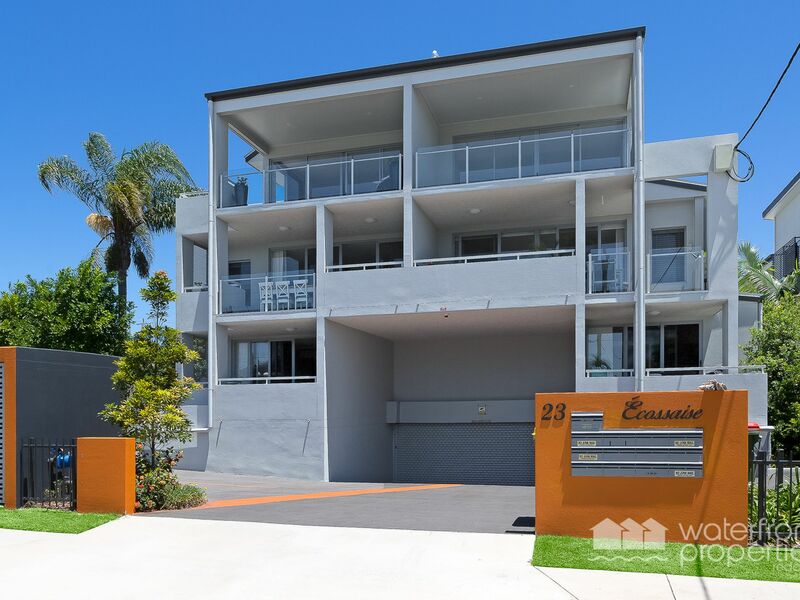 With only 3 apartments left in this complex, and priced to sell, you will need to act fast.